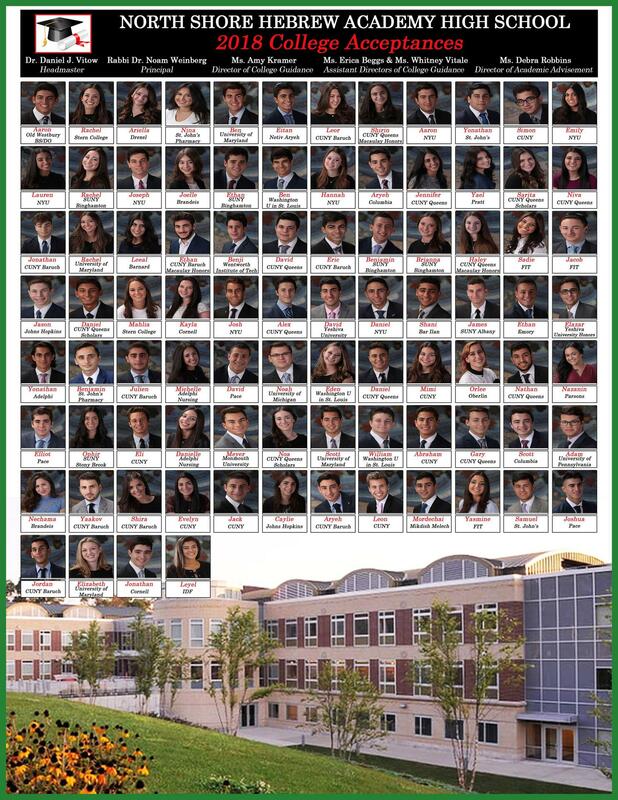 Congratulations to the class of 2018 Seniors! This is where each student has chosen to enroll. We wish them the best of luck in all their future endeavors!